In this day and age, companies and individuals alike are concerned more than ever with protecting or safeguarding their private information. Identity theft is one of the nation’s fastest growing, most expensive crimes, with over 25,000 Texans reporting becoming a victim every year. Privacy laws such as the Gramm-Leach-Bliley Act (GLBA) have been put into place in an attempt to reduce the risks of consumer fraud and identity theft created by the improper disposal of confidential consumer information. The FACTA disposal rule requires all consumer information to be thoroughly destroyed before being discarded. Data Shredding Services of Texas, Inc. in San Antonio exists to keep your confidential and sensitive information out of the wrong hands. Our purge or clean-out services are ideal for any individual or business in the process of moving, or simply cleaning out large amounts of confidential records, papers, and other sensitive information, without requiring you to make a commitment to a regular schedule. Regardless of whether you need a one-time clean-out or a regular scheduled document shredding service, we are more than happy to assist you! Customers can choose from both on-site shredding or off-site shredding, depending on budget and other requirements. We will provide you with large, portable locking containers that you can fill up with documents at your own convenience. We will drop them off at your location, and once you fill them up we will return to gather them and shred them for you at our state of the art facility. We will provide you with a “Certificate of Destruction” for your records when the shredding process is completed. Data Shredding Services of Texas, Inc. – San Antonio offers both on-site and off-site, plant based document shredding services to commercial and residential clients. 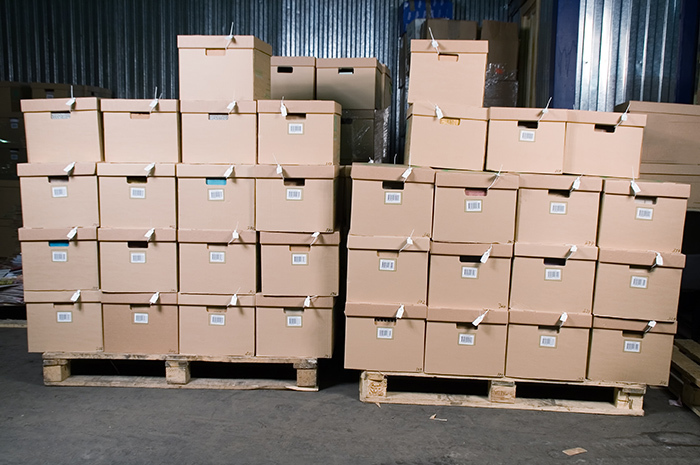 Both our on-site shredding and off-site shredding services, are entirely secure and reliable. It’s always best to take the safest option rather than take a risk and regret it. Don’t hesitate to contact us to schedule your one-time purge/clean-out. Both Onsite & Off Site Shredding Services Provided!